Hearing a matter relating to abduction and killing of two businessmen for a ransom of Rs. 50 lac, in Haryana, the Supreme Court has ordered interim compensation of Rs. 10 lac for their family. Earlier the High Court had rejected the family’s demand for compensation after which the matter reached the Apex Court. The Supreme Court also upheld the life term awarded to two convicts, and directed the High Court to decide on the final compensation amount. Section 357A of the Code of Criminal Procedure puts an obligation on the government to provide compensation to the victim’s family and the court can order the same for the rehabilitation of the family. Additional Solicitor General L N Rao informed the Court that 25 state governments had notified such schemes. 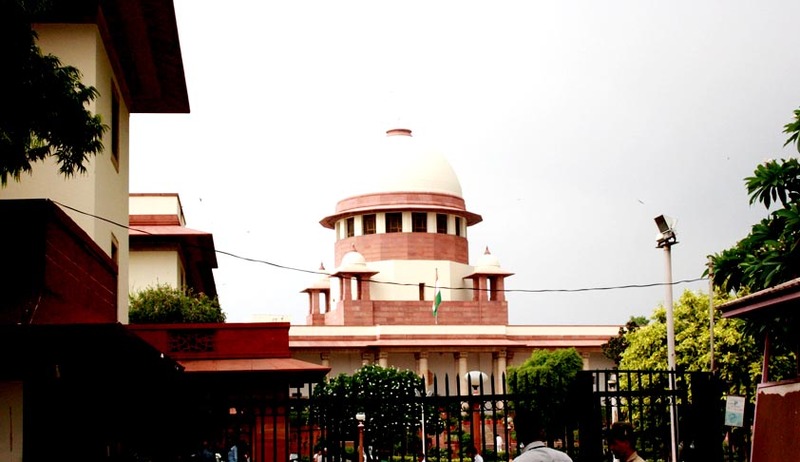 The Apex Court then ordered the four remaining states, i.e., Andhra Pradesh, Madhya Pradesh, Meghalaya and Telangana to do the same within one month. The Court also expressed the view that the upper limit that some states have put is dismally low and does not meet the objectives of the legislation. It asked the states to revise the amount as per the cost of living index. The Supreme Court also asked states to make more funds available to the Legal Service Authorities.